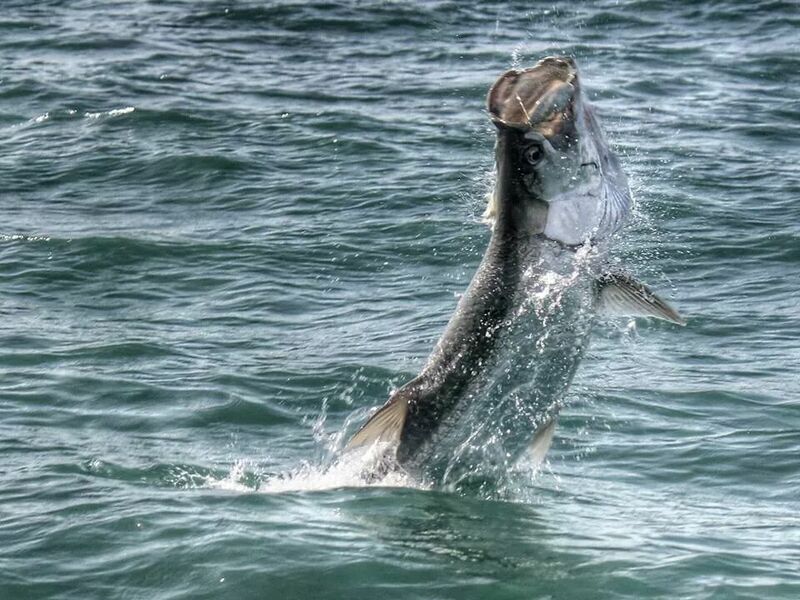 There are fish and then there are Tarpon. For over a century fishermen have come to the Gulf of Mexico waters to fish for this most amazing fish. 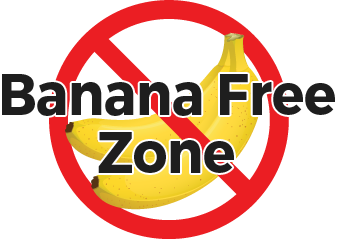 They come for the opportunity to pit their skills against this true predator of the sea. 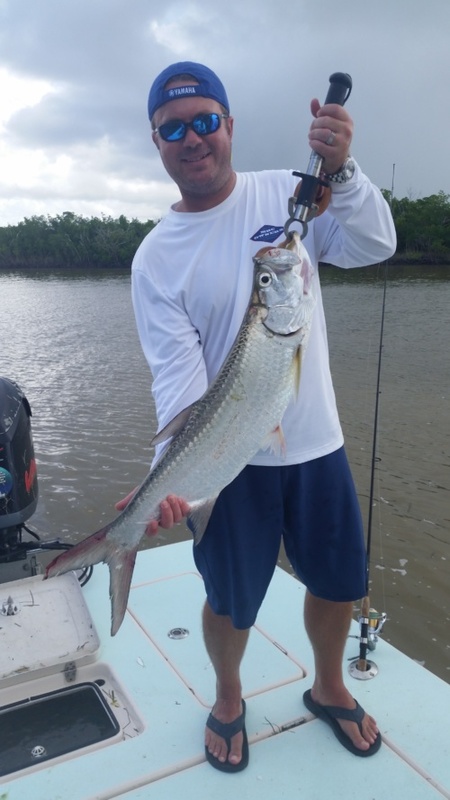 Tarpon are not good eating and it is solely a "catch and release" fishery. 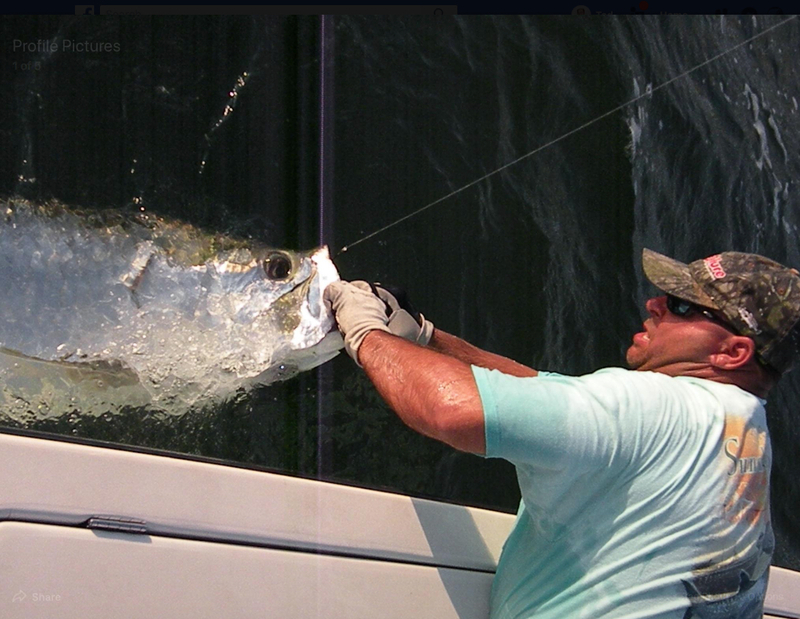 It takes a dedicated Fishermen to seriously go after Tarpon. But like most things in life, the tougher it is the bigger the reward.